Love this place. Rethink your waste. No matter where you live, work or play in Newfoundland and Labrador, Rethink Waste has everything you need to know about managing your waste. 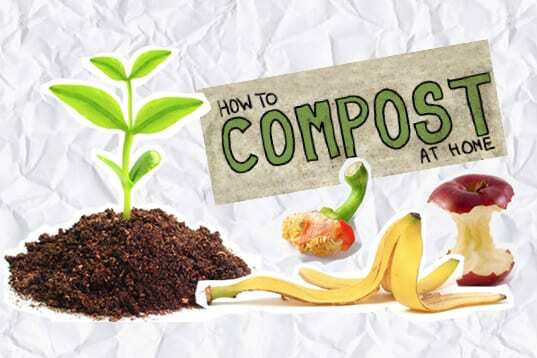 Keep organic waste out of the landfill by composting throughout the seasons. A little planning goes a long way toward helping you prepare your compost bin for all kinds of weather. 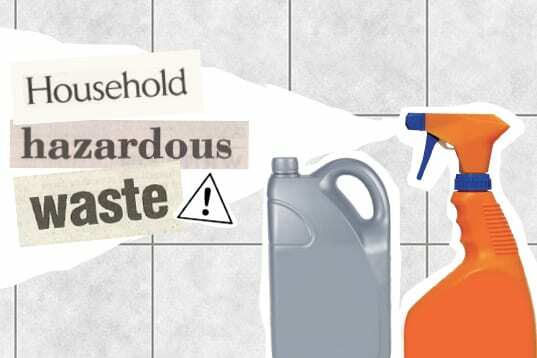 Many products can contaminate water, soil and air or can harm people and animals. It’s essential to dispose of these properly and keep them out of the landfill. Each person in Newfoundland and Labrador generates 2 kg (4.5 lbs.) of waste per day. 30% of this waste is made up of organic material, much of which can be composted.